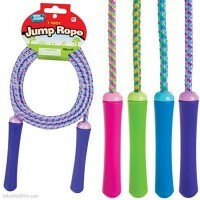 This 72-inches Deluxe Chinese Jump Rope is wider, brighter, and easier to play! 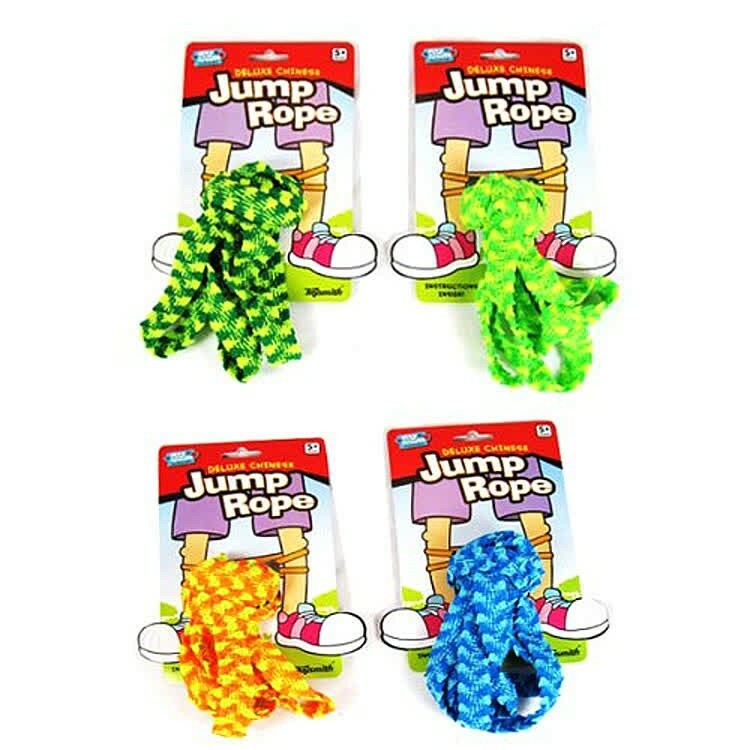 This kids favorite chinese jump rope is wider and more colorful for easier play. 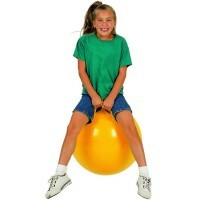 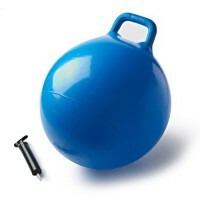 This girls and boys popular active toy accessory is great to organize jumping games in the park, backyard, or in the gym. 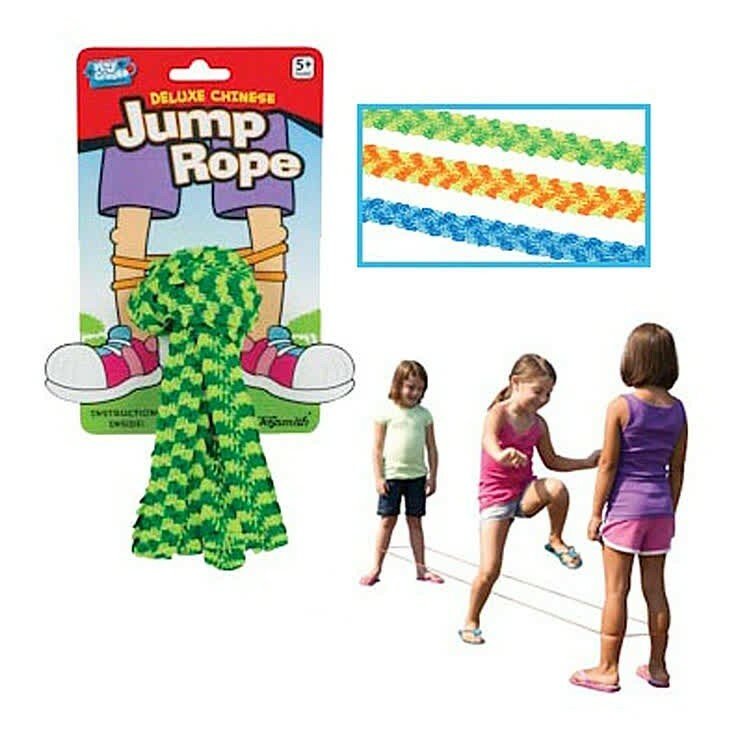 Deluxe Chinese Jump Rope is a colorful elastic rope that allows children to play active games with the friends. 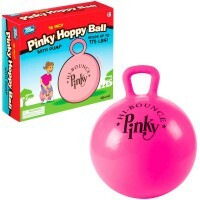 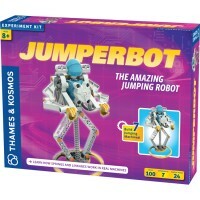 There are instructions how to play the jump rope games inside this toy, but it's not hard to figure them out and learn. 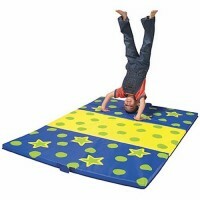 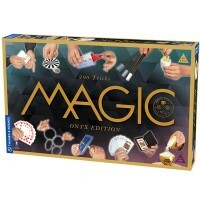 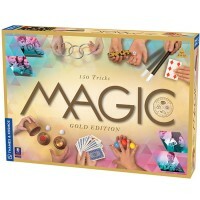 Two children usually stretch it with their legs and the third player jumps over it doing some cool moves. 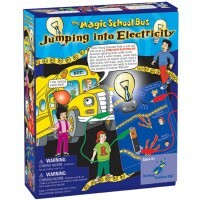 The Deluxe Chinese Jump Rope from Educational Toys Planet is 72 inches long and comes in assorted bright colors. 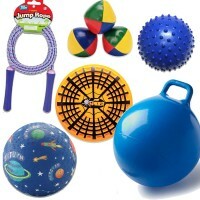 Chinese jump rope can also become a terrific party favor for your next sport or outdoor party. Write your own review of Deluxe Chinese Jump Rope.